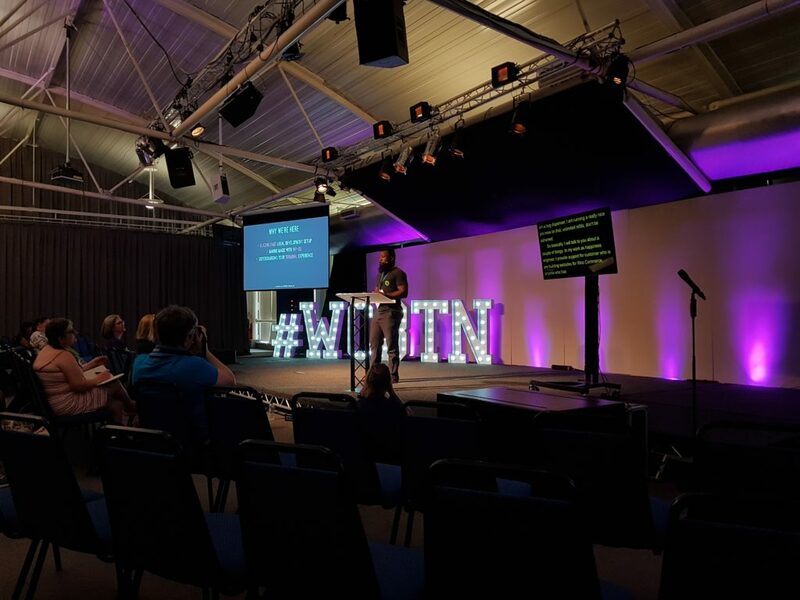 Over the weekend I attended WordCamp Brighton which was in the Claredon Centre in the city. 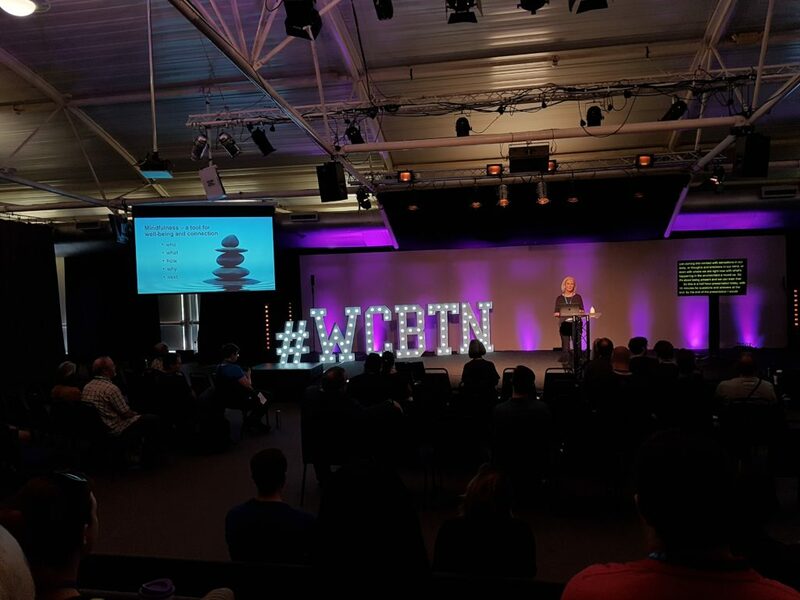 I’ve been to many conferences in Brighton but this was my first WordCamp in the city. 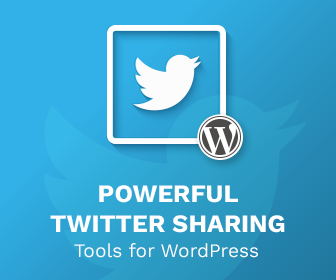 Overall, I found it one of the most productive, useful conferences for me to attend, and probably up in my favourite WordCamps ever. I had a blast for the weekend, and there was loads that I learned and got out of the conference. Here’s three of my highlights. Mental Health is a huge problem especially for men under the age of 45, and in an industry where you’re working alone or in a lonesome environment it can be a difficult and stressful time. Burnout and other such issues are common. It was good therefore to have discussions on how to look after your mental health, and I really enjoyed both Dan Maby’s talk (not in the photo) on his WP&UP Charity as well as a chat with Dan after the first day in the pub regarding a few things on how to improve mental health. My absolute favourite talk though was Luminus Alabi’s talk on his local setup. I have a local setup and whilst it works it’s not as good as I like. He talked his way through his setup – based on Laravel Valet+, and how he can spin up and tear down local sites incredibly quickly. A setup is something I’m probably going to try to replicate this week over a few hours, as it seems right up my street. Rarely do I have a talk whereby I’m inspired to actually go away and do the result of the talk, but Luminus’ talk was one such thing. I must admit, my attendance at this WordCamp was a very last minute decision. 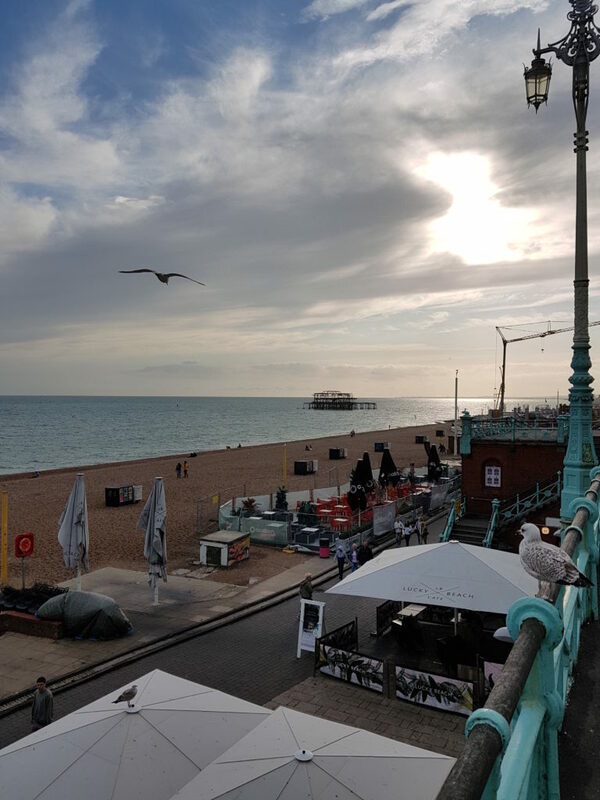 Brighton is such a long way from Manchester, and things at Euston Station this weekend made me question my decision to attend before doing so (I’m currently writing this in Reading, due to my 3 and a half hour journey taking nearer 6 hours thanks Euston Station). However, I was pleasantly surprised by the conference, as it opened me to many new experiences: especially as I found vegan food I like. VEGAN! I know! I cannot believe it either. 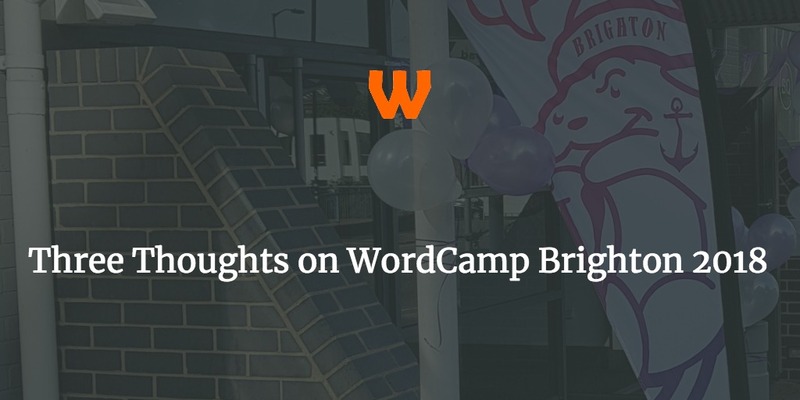 It was an open and an inclusive event by the sea, and if you get the chance to go to WordCamp Brighton 2019 – do so.